The 1380 Sand Colorl Sofa and Loveseat collection is by Washington Furniture. 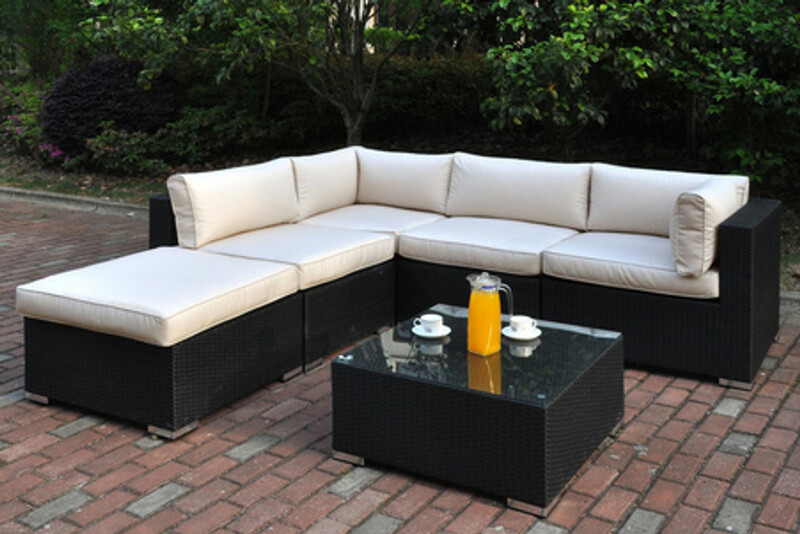 The seat cushions are covered in a beautiful polyester materials that is soft to the touch and looks beautiful. This set is finished with nail heads that go along the bottom and up the sleek track arms. The accent chair is coordinated with the pillow pattern placed in the sofa and loveseat. Brushed pewter-like nail head accents.